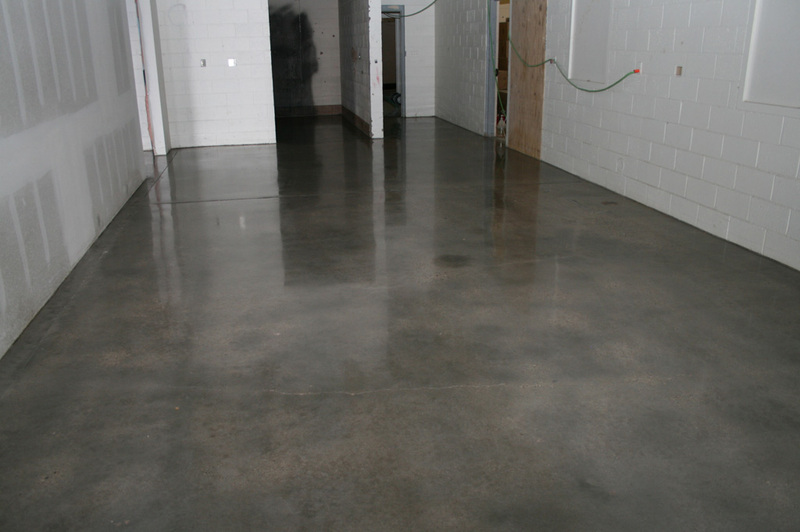 The Sante Fe School System wanted this storage area changed into a classroom for a Shop Class. 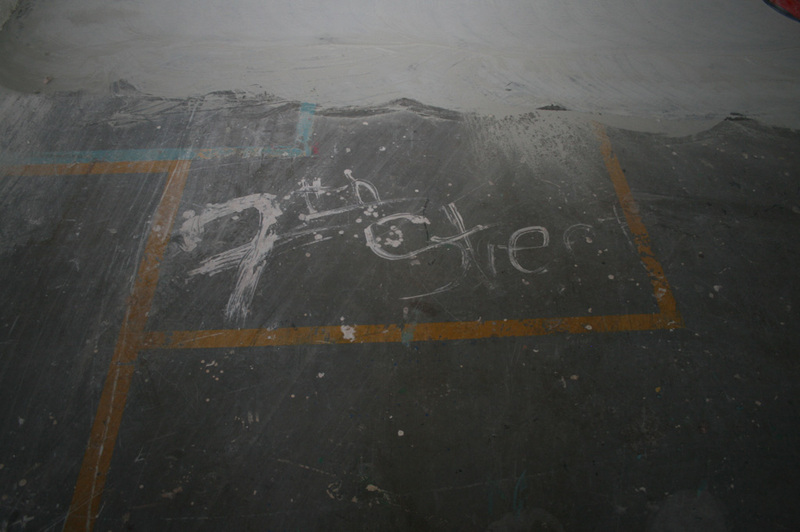 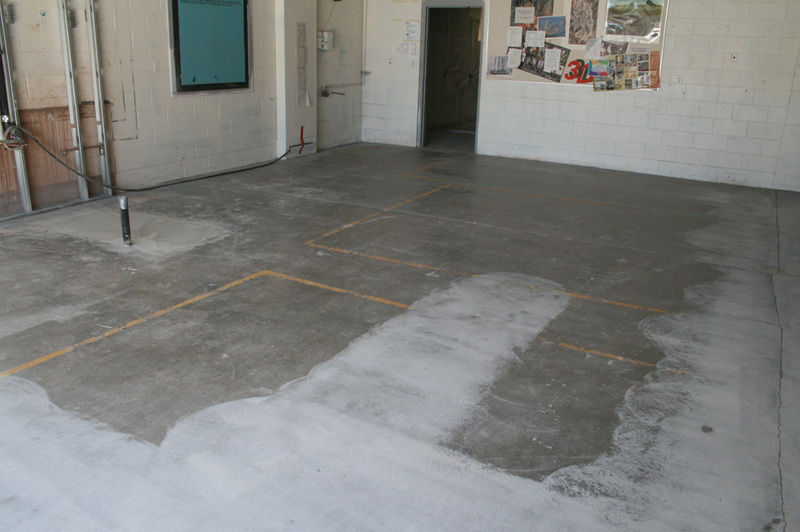 The old painted floor was Diamond Ground to remove the previous coating and years of use. 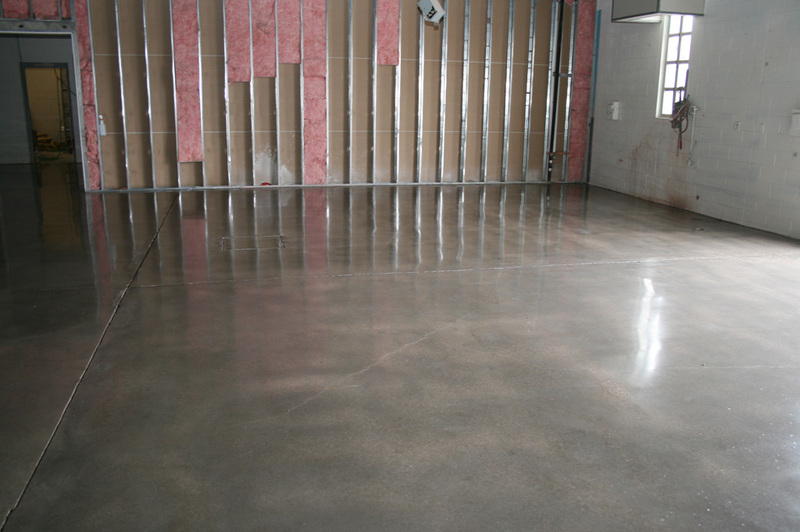 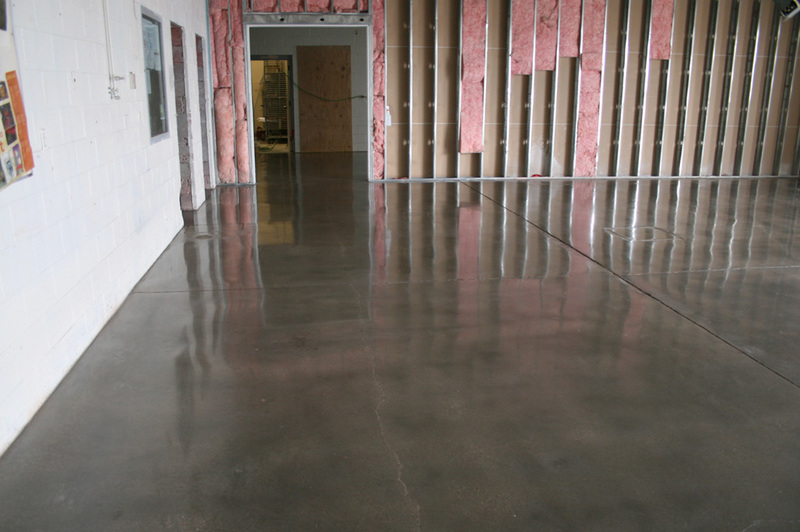 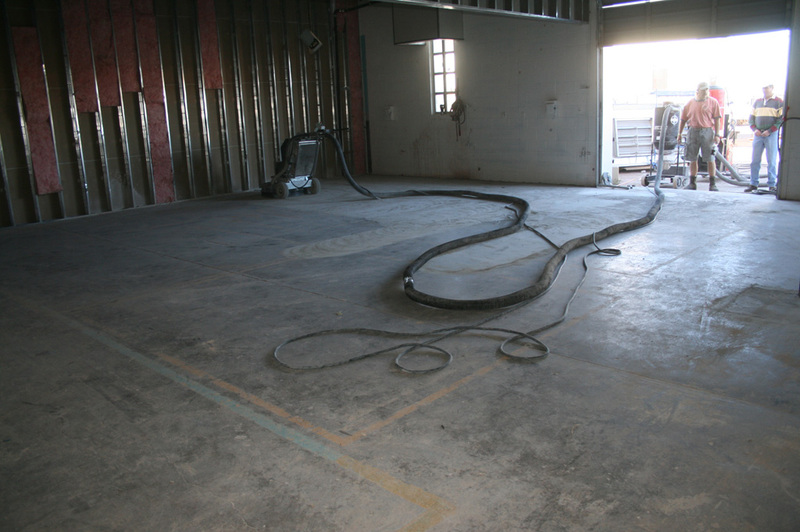 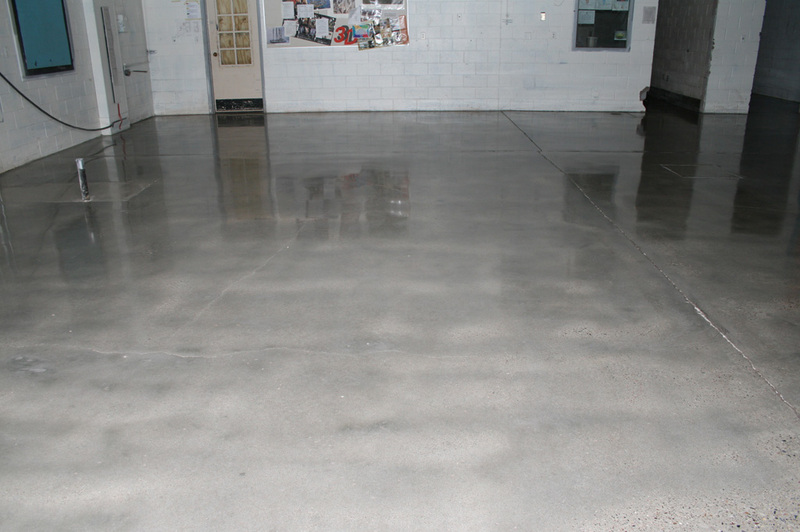 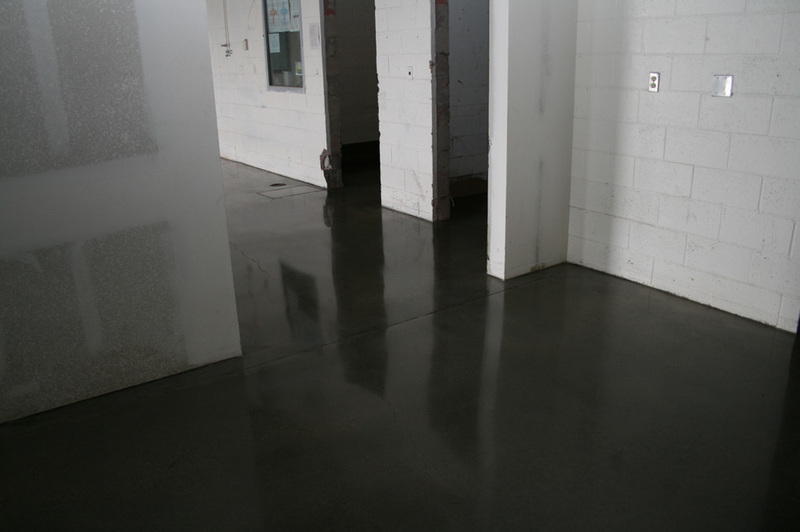 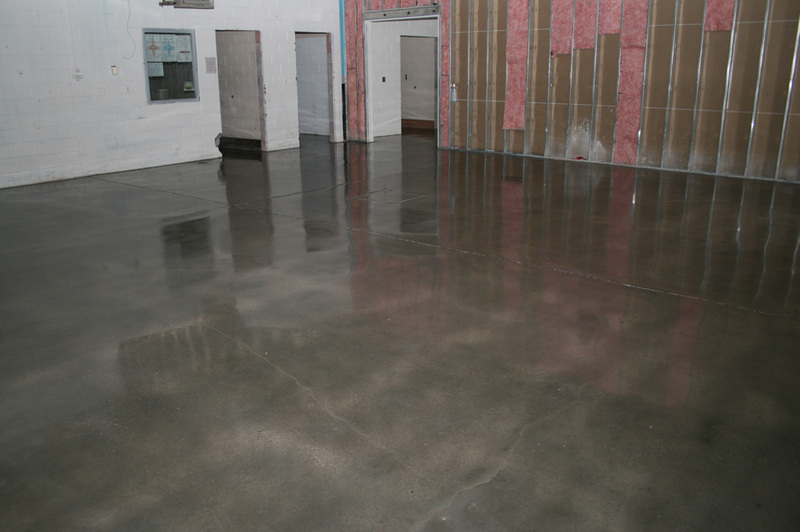 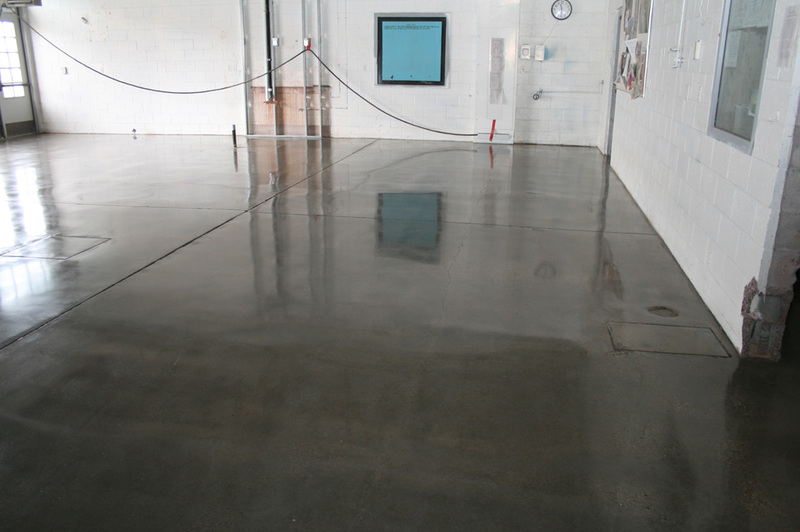 The a Polished Concrete floor was installed for durability for the shop area.